Corporation China Breaking news, company registration in China. China’s new foreign investment law opens the door wider to overseas firms. What is the law? The law will replace three existing statutes on foreign investment. The legislation’s six chapters cover issues such as investment promotion, investment protection, government management of foreign investment, and legal responsibilities. 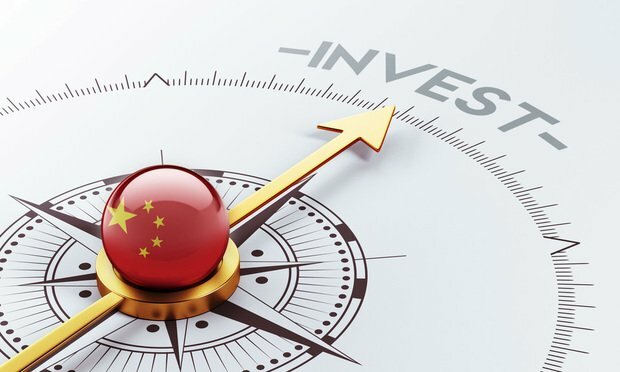 It will target investment activities by foreign persons, companies and organizations, including joint ventures between overseas and Chinese firms. Article 22 states that the government must protect the intellectual property rights of foreign investors and companies, and that Chinese organizations may not use administrative measures to force technology transfers. “This is fundamental reform of our management system of foreign investment to increase openness, transparency and predictability,” Zhang Yesui, spokesman for China’s parliament, told reporters at the NPC last week. This phenomenon is part of the rise of business innovations in China over the past decade, as a combined result of increasingly prevalent technologies, local and central government policies and grass-roots level entrepreneurship. Ridding itself of the “copycat” stigma, China has nurtured a new internet and tech sector – ranging from ride-hailing to e-commerce, robotics and artificial intelligence – that grew 20 per cent in 2018 to a total value of US$142 billion. These changes are certainly welcome news for foreign businesses willing to set up a company in China who have long complained about a lack of market access. For many foreign multinational corporations, China has become one of their largest markets, if not the largest, in the world. Even for those that are only considering first-time entry, such as cross-border payment or credit card businesses, their global business models wouldn’t be complete without a credible presence in China.